Our beloved rag-tag group of Milwaukee Foodies descended like a cloud of ravenous locusts on Stack'd Burger Bar this past Wednesday, consuming every Wisconsin grass-fed burger in sight. 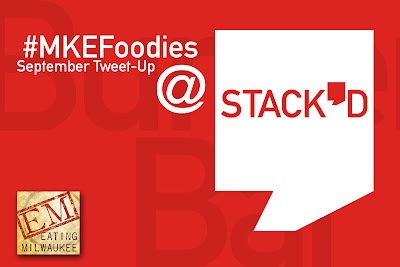 Adding to the excitement was a number of raffle items, including Stack'd gift cards (thanks again, everyone at Stack'd!) and the kind folks from West Bend even provided a Super-Ultra-Multi-Cooker to one lucky winner! 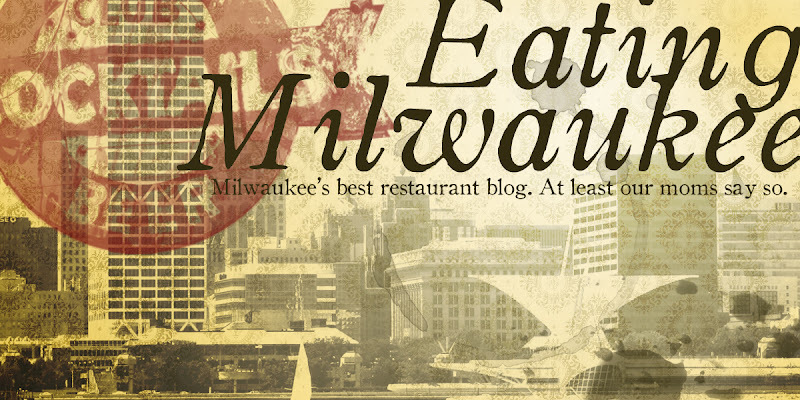 Interested in seeing what kind of trouble #MKEFoodies get into when not under direct adult supervision? Check out the gallery below! 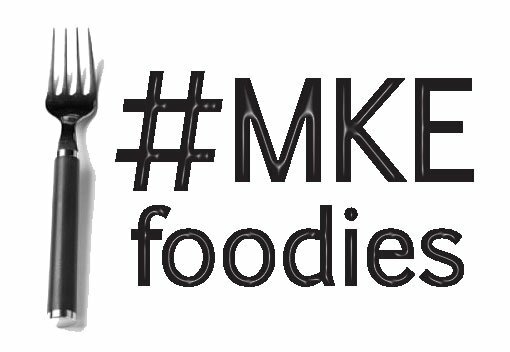 And be sure to check out the #MKEFoodies Facebook page to find out how you can join in the shenanigans! Thanks for posting the pictures. The event was great -- hope to see you at the next one!